A photograph of this beautiful lady was left behind at the Oakland FamilySearch Library in March 2015. I've tried to find her home for almost two years by talking to people in the area, but no one so far has claimed her. I even tried looking for her through Tineye to see if she appeared on a blog or family history page, or perhaps was a celebrity. I'm hoping that by posting her image someone in her family will see her and let me know where she belongs. If you recognize this woman, please contact me at janicemsj@gmail.com to let me know who she is and to whom I can return her. Maybe Juanita Moore? I sent you an email with my thoughts. Thanks for the lead and the info. I'll check it out. Thanks very much for the lead. After comparing the photo on Wikipedia and the photo I have, I think you're right. The nose, cheekbones, chin, even the slight gap between her two upper incisors look the same. Now I'll work on contacting the possible relative you found. The lost lady has found her home! 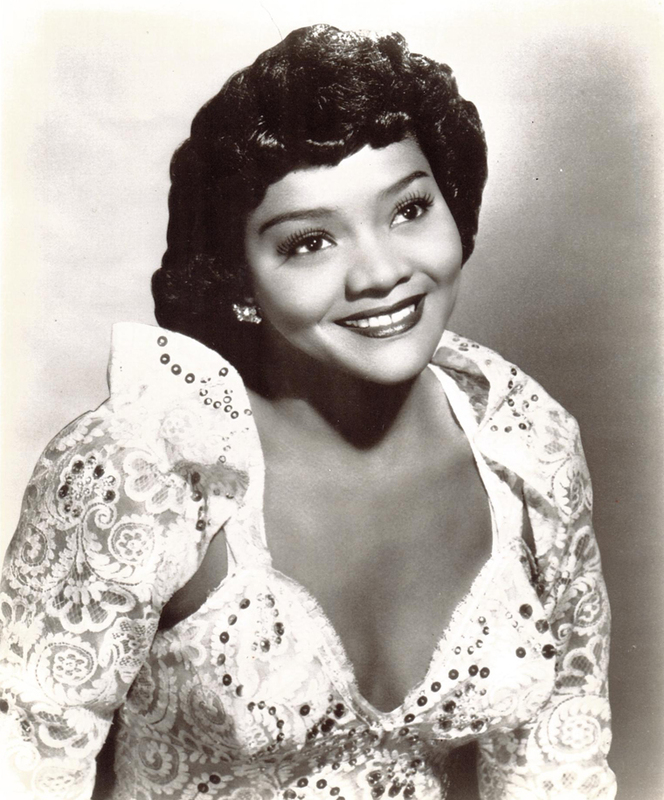 The photo is indeed of Juanita Moore (thank you, Alan! ), and her nephew is the person who left her at the library almost two years ago. I was able to return the photo to him today.